Covey explained, “That’s the problem. Love is not a feeling. 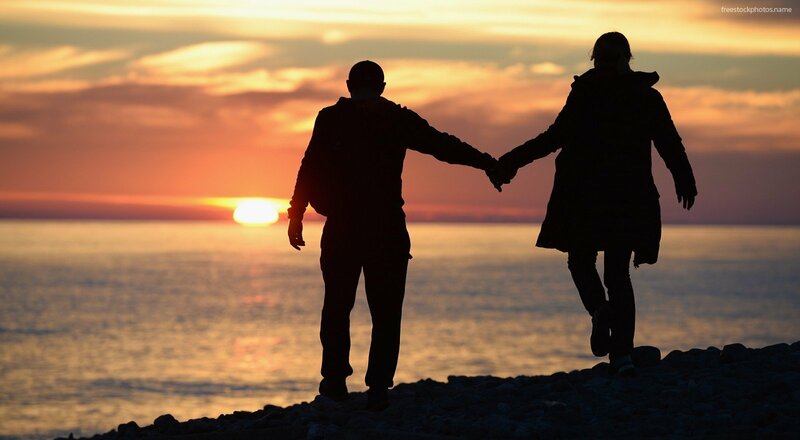 Love is an action.” Covey went onto explain that the husband needed to get back to taking action in consistent with love. He needed to do things for her. He needed to serve her. He needed to LOVE her. It’s an action. I was reminded about this at a church service recently when our pastor declared that “Compassion is NOT a feeling. It’s an action!” I agree. Way too many times in life, we feel things and hope that is enough. It almost never is. It is imperative, in nearly every area of our lives, to take more action. The thing that is holding most people back in their work, dreams, relationships, fitness and more…is action. Most of us dream about what we want. We think a lot about what others have that we don’t. We might even take the extra step and write down the sincere wishes we have in our life. Heck, we might even meditate or pray in hopes the universe will bring them to us! What we don’t do is take action. And if we are not seeing enough change, we are not taking enough action. So if you want your spouse to know that you love them…LOVE them. 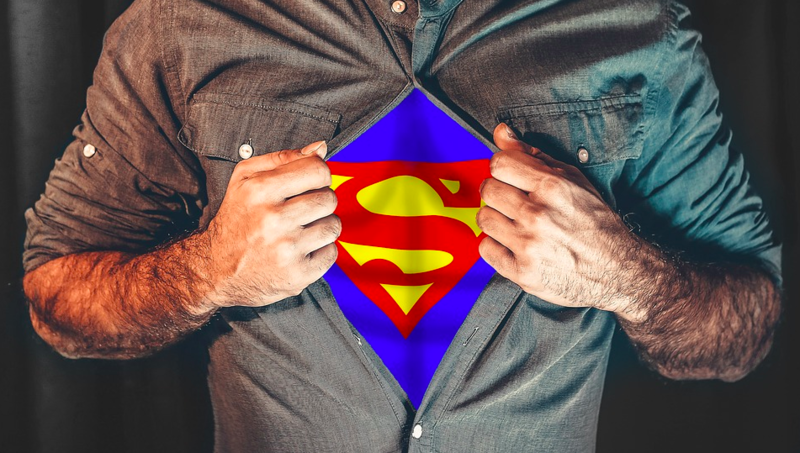 If you want your team to know you have compassion for them…SHOW them. If you want your community to know you care about it…GIVE something. It’s not about thoughts. It’s not about dreams. It’s about action. Take some. Want to make sure you never miss an update? Now is a great time to become a VIP. Sign up here. Most of us want to help. In some way, some day, most people like the idea that they can make someone’s life better. But where do you start? With a world full of people and problems, it’s hard to know what problem to help with? Then, if you have decided about a passion project, it can be hard to decide how to help. Where do you start? Often the best answer is the simple answer. Start with “the next right step.” Take, for example, homelessness. During this brutally cold time of year, it’s easy to see that this is a need. The unfortunate fact is, there are homeless in every community. We think of homelessness as the nameless people that sleep on the street. And sometimes, those of us that are fortunate, wonder what they must have done to get there. But there is also a population of people that are homeless, and stay on couches and floors. There are men, and women, and children. It’s not a new problem. But it’s a problem, nonetheless. It’s a real challenge. So where do you start? With the next right step. 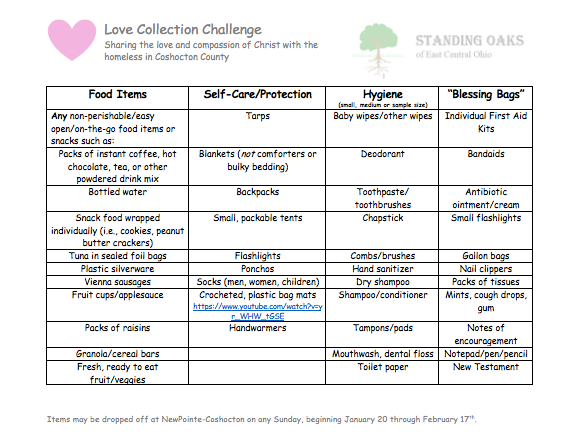 From now until February 28th, we will be collecting the items below for the local homeless population. We have already begun the effort and wanted to give you the chance to help. 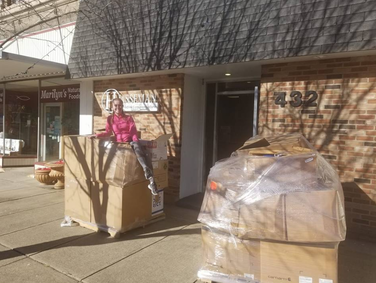 You can drop off goods to our office at 432 Main Street in Coshocton. Don’t have anything to donate (or don’t live nearby) but want to participate and help? Awesome. Send a donation and we will gladly purchase items for you. We will take care of getting the goods to a few wonderful local people that are helping to serve the homeless population in our area. Below are items that are being accepted. 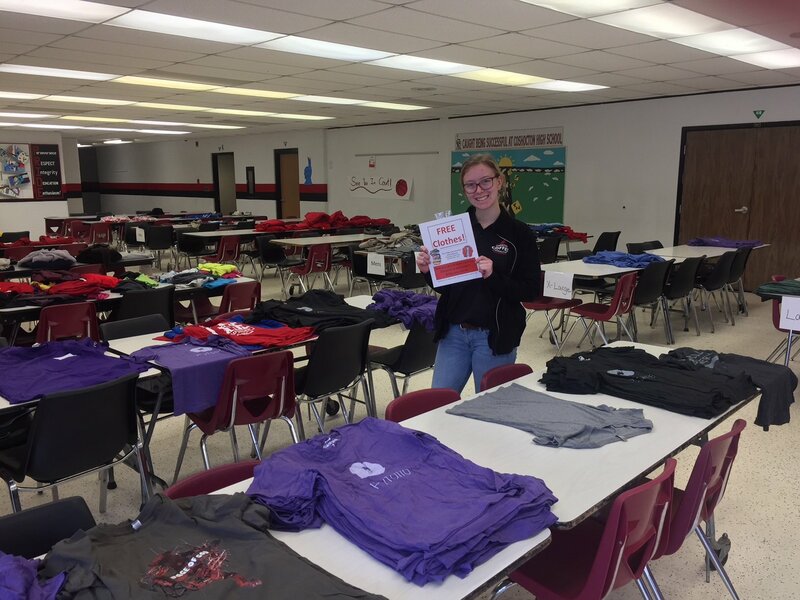 In addition, we recently did some really cool t-shirts that were imprinted with the mission: “Be Kind. Spread Joy. 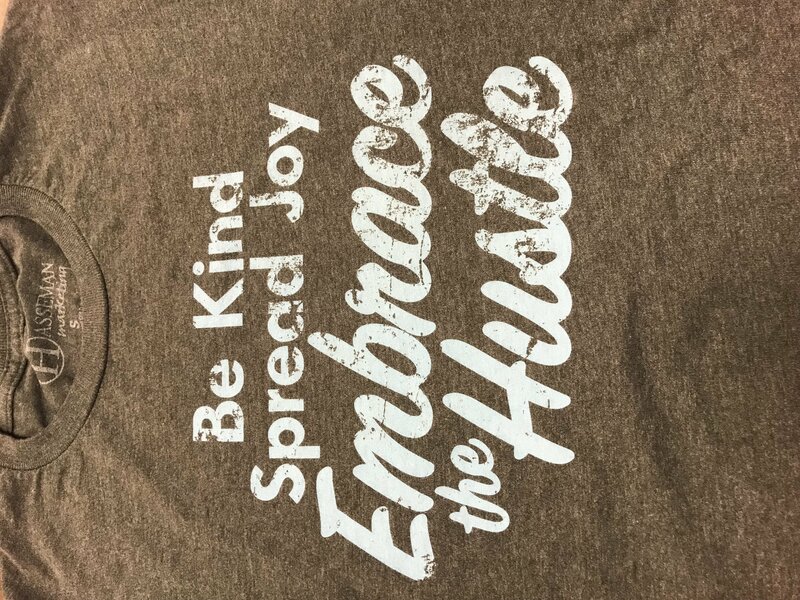 Embrace the hustle” These t-shirts have been a huge hit. They have a great message and they are super comfortable. Want one? You can purchase one for $25 and the proceeds will go toward this cause. Where do we start? The next right step. Join us in helping. Be Kind. Spread Joy. Embrace the hustle. Make sure you never miss an update. Sign up for our VIP newsletter here. The Delivering Marketing Joy Podcast is back! Over the next 12 weeks, we are going to attack 2018 with a vengeance! The Delivering Marketing Joy Podcast will provide some inspiration, motivation and education to make it happen! 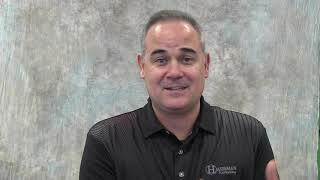 Consider this your 10 minute “kick in the pants” to get your week started off right! In this week’s podcast, we take a look at a proud Papa moment for me. 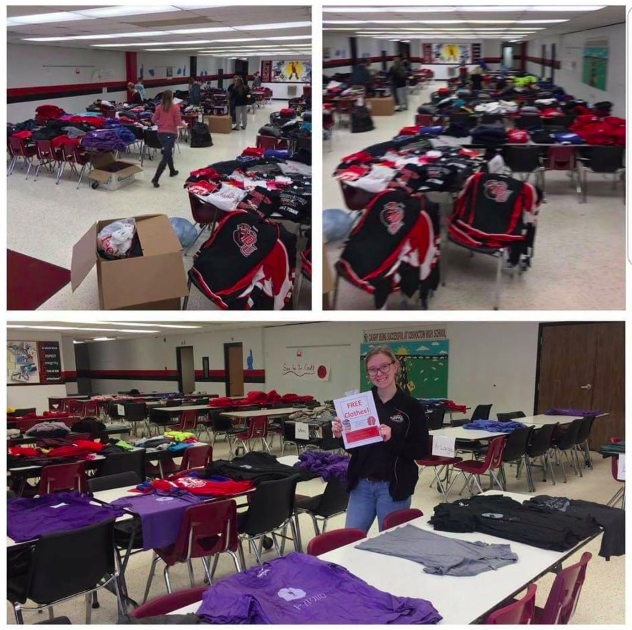 My youngest daughter, Jade, organized a clothing drive in Coshocton. Today on the podcast I tell you about that…and the lessons you and I can learn from her on it! If you want to make sure you never miss an update, a blog, a podcast or a video, make sure you sign up for our VIP newsletter here.